Gaylin Estates is an independently owned, leading, modern and dynamic client-service excellence led, full service real estate Company with a reputable track record built over several years of successful trading We also operate in the Greater Johannesburg Area and provide the full spectrum of property services, catering for the needs of all markets. Our distinctive competence is Our People who represent and typify our Brand. We are indeed very proud of our vast team of qualified, highly skilled and trained Property Professionals and Expert Support Staff who symbolise excellence and professionalism in everything that they do. 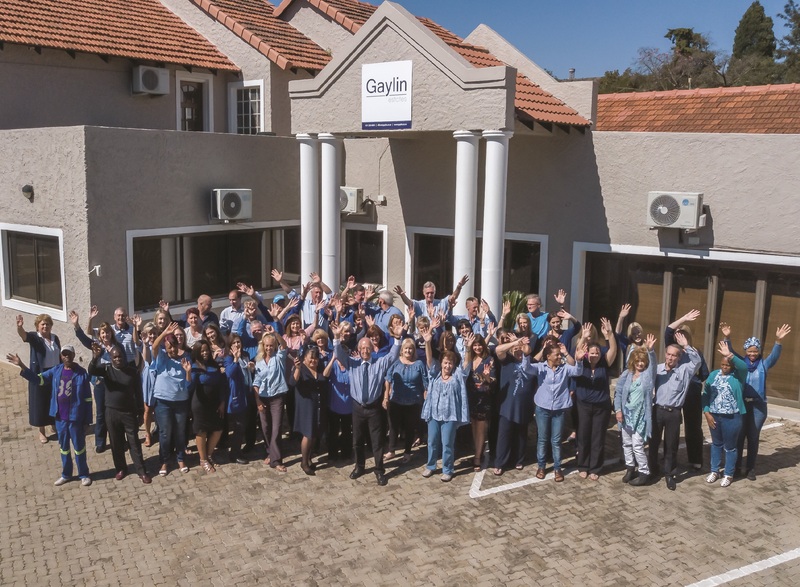 Gaylin Estates primary focus that drives every aspect of their business is to be “Client-Service-Excellence-led.” This Client-Centred business philosophy is supported by our founding values. We are service and people focused, professional, progressive, passionate, and the most trusted and respected. So whether you are contemplating buying, selling or renting and/or just want to know more about Gaylin Estates and how we can help you, please contact us. We would be delighted to assist you. We invite you to browse our website and specifically our online portfolio of property services where a wide selection of residential houses, clusters and sectional title townhouses are featured. Gaylin Estates boasts the most formidable and experienced team of Property Professionals. All our People share in a business philosophy that upholds the Gaylin Estates Vision, Mission and Core Values and that epitomizes "What We as a Company Stand For." 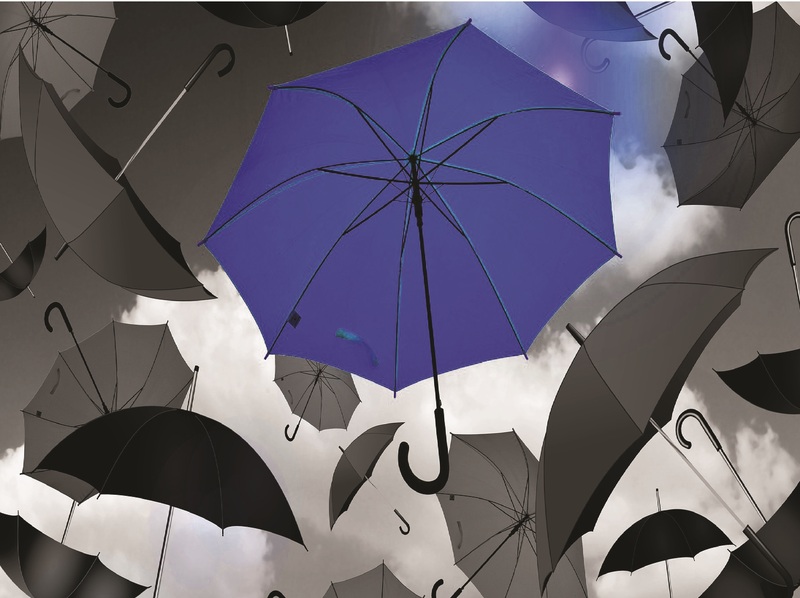 As a truly South African company, we strive to serve all markets and operate in all customer property segments. 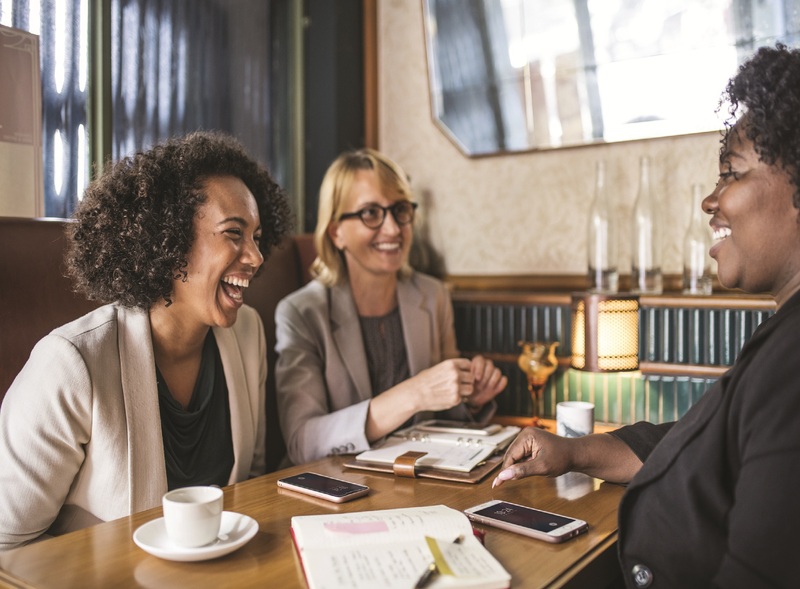 We do however understand that each Client or type of property needs to be treated differently and that a “one size fits all marketing approach” simply does not work. At Gaylin Estates, we treat each Client uniquely by adopting a “targeted and lifestyle driven promotional approach.” We provide you with a customized marketing plan and then develop the optimal market positioning and the required strategy to market your home. 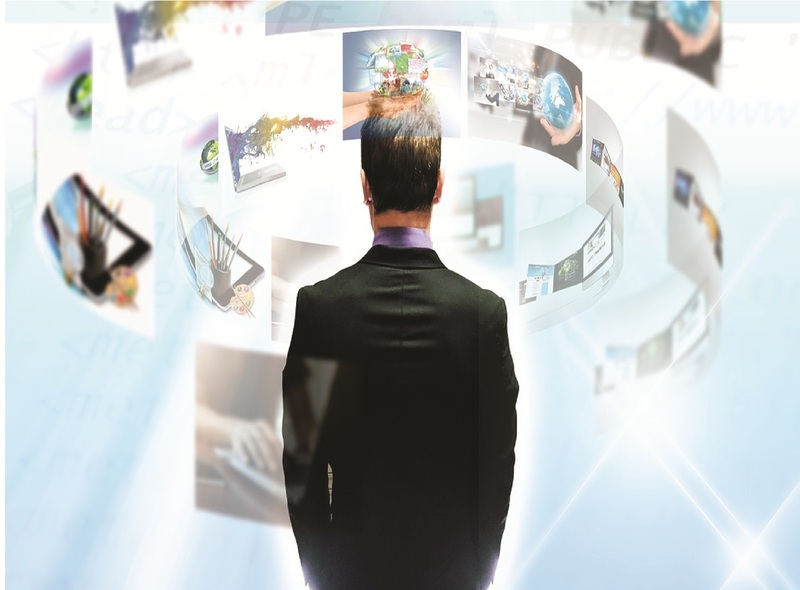 Our unique and differentiated marketing approach means that our programmes and materials are meticulously planned and aligned to our Client’s requirements and the appropriate target market. Our vast team of knowledgeable Property Professionals are trained and skilled to provide you with this level of marketing and possess the capabilities to maximize the successful outcome of the sale of your property. Gaylin Estates offers their Sellers, Buyers, Landlords, Tenants, Commercial Clients and Developers an extensive range of products and services which are tailor-made to meet their wants, needs and specific requirements. Acceptable Web Data Security Policy.